Most of us fail in the biggest game of SEO, due to choosing the wrong keywords. Let’s say you have invested millions of dollars in your search marketing campaign and you have earned low as compared to investment. The answer is you have chosen wrong keywords. Choosing the wrong keyword is like building your home with a very weak base. Here I begin, the list of those freemium keyword research tools on this new blog post. Long tail pro is a most rewarded and trusted keyword research tool. This tool helps you in getting low competitive and high traffic long tail keywords. This tool help in getting keyword difficulty score and getting an estimation on profits. You can use this tool to check the score of keyword after setting it on the custom domain. This is a simply amazing tool. Bonus Tip: Use this tool for custom domain keyword difficulty score. This is one of the well known and trusted long tail keyword research tool. This tool has lots of keyword research features which makes it more popular and user-friendly. Many well-reputed companies have used these tools to get good results and they achieved it after using this tool. You can get the monthly search estimate of the keyword with its difficulty score. This tool also helps in PPC ads. You can analyze your competitor organic keywords ranking with this tool. Bonus Tip: Use this tool for analyzing competitors organic keywords and traffic. This free keyword research tool has many features like you can search the highly searchable keywords, latent semantic indexing keywords and related questions for that keyword. Bonus Tip: This tool helpful in searching related question with that selected keyword. This tool gives best long tail keywords. You can search keywords for Google, YouTube, Bing and Amazon here. This free keyword research tool has lots more features like you can select and copy the keywords. This tool is highly recommended by SEO experts due to its more accurate data on keyword research. You can use this tool for tracking your keyword ranking. You can check the search visibility score, competitor keywords ranking, local keywords and global keywords. Bonus Tip: Use this tool for finding potential local keywords. This keyword research tool is very helpful for blogger and authors. This tool gives data on different niche keywords. You can use this tool to collect link opportunities while targeting keywords. Bonus Tip: Use this tool for guest posting opportunities and making backlinks on that keyword. This keyword research tool is more user-friendly in the matter of searching profitable keywords. This research tool has both organic and paid keyword research option. 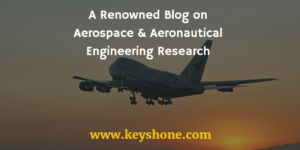 You can research both informative and commercial keywords. Bonus Tip: Use this tool to research competitors most profitable keywords and use it. Keyword research is one of the most important parts of search engine optimization. Choose the right keyword and get right and profitable results. 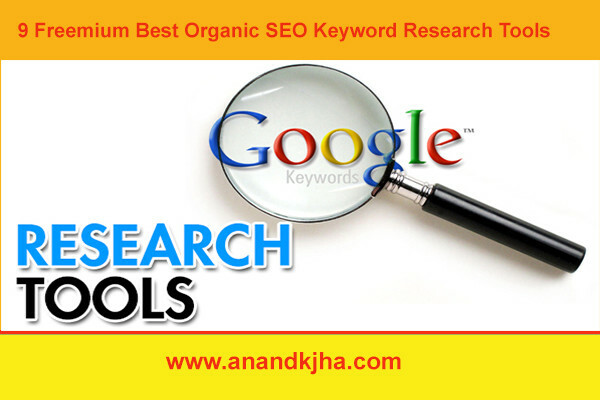 These tools will not only help in getting keywords but also in researching your competitor’s keywords. It depends upon your budget and usability that which keyword research tool you want to use for different campaigns. I wish you go through their monthly plans and select the one who is more targeted to your campaigns. If you found this post helpful, then share it with your friends on social media.